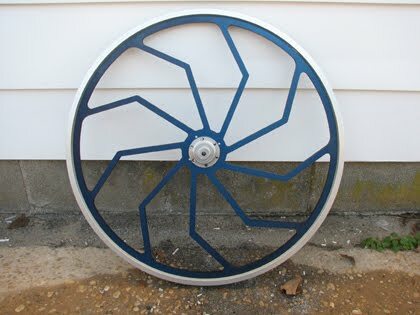 We have finally had the opportunity to post some of the images of our Custom Aluminum Sulky Racing Wheels! we have posted quite a few of the machining and water jet cutting of the wheels. a labor intensive job but very rewarding! Just follow the link below to more images of the wheels.